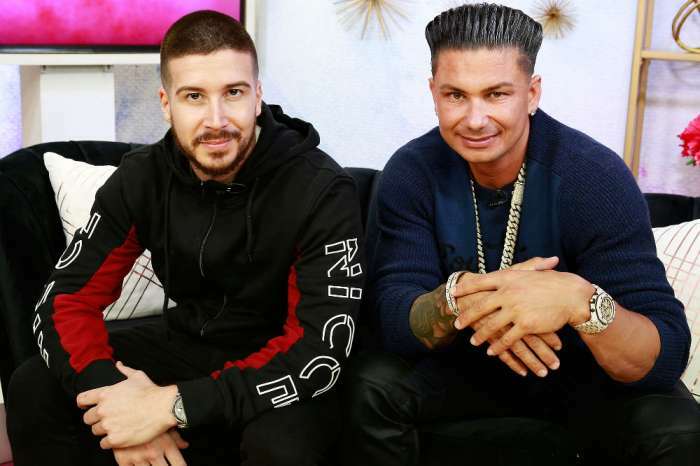 Ronnie Magro And Jen Harley: Their ‘Jersey Shore’ Co-Stars Can’t Wait For Them To Split! 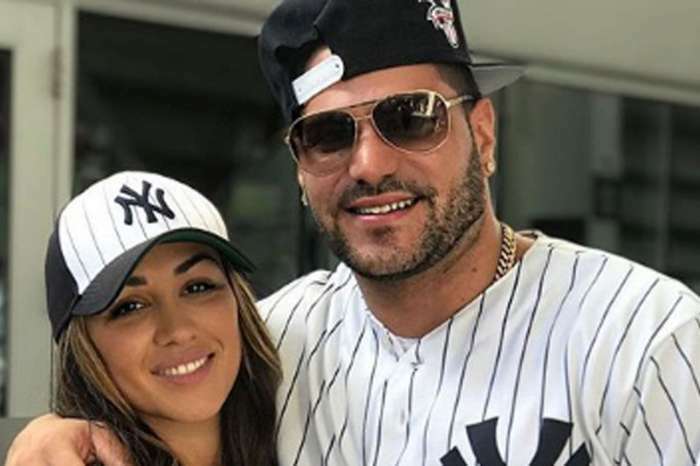 A lot of drama has been going on between Ronnie Ortiz-Magro and his baby mama Jen Harley and apparently, the rest of the Jersey Shore cast is sick and tired of it! That being said, one report claims the reality TV stars hope he’ll end the relationship for good as soon as possible. According to the insider, everyone thinks she is holding him back from becoming a better version of himself! As fans of Jersey Shore know all too well, Ronnie and Jen’s romance has been very tumultuous, and they continue to make headlines for the most outrageous things. But even though their relationship is obviously as toxic as they come, despite the constant fights and domestic violence, they keep getting back together! Most recently, the man posted a pic of him with a bruised face and black eye and the caption suggested Jen was to blame. ‘Sorry for lying to my friends and family, sometimes u love people so much your willing to lie and the hurt the people that love u the most to protect,’ Ronnie wrote. Not even a couple of days after he posted this, however, the two celebrated her birthday together!